Having access to a restroom when public restrooms are unavailable is essential to making any situation more comfortable, sanitary, and enjoyable. From outdoor weddings and large family reunions at your favorite park to music festivals, lengthy camping trips and sporting events, portable restrooms provide the superior kind of clean, private facilities for when nature calls. 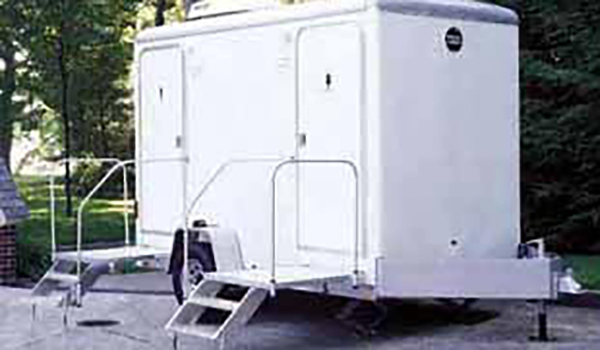 Great for extended camping trips, onsite film locations, large weddings, and events where many attendees are senior citizens, restroom trailers are much more than just a simple toilet. In fact, restroom trailers look and function like an indoor bathroom, complete with sinks, showers, and all other amenities you enjoy in your own bathroom. Professional installation and maintenance of a commercial or residential septic system directly impacts how long it continues operating and how well it works to properly remove waste and stop groundwater pollution. Regular inspection of a septic system is recommended to confirm it is working efficiently and that it does not need pumped. 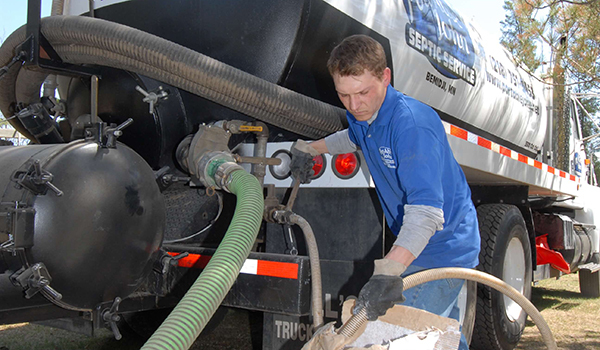 Septic systems with moveable components should be inspected at least twice a year. Port-Able John has served the Bemidji MN and surrounding areas (up to 60 miles) for over 30 years with pride, dedication, and a commitment to achieving the highest customer satisfaction possible. 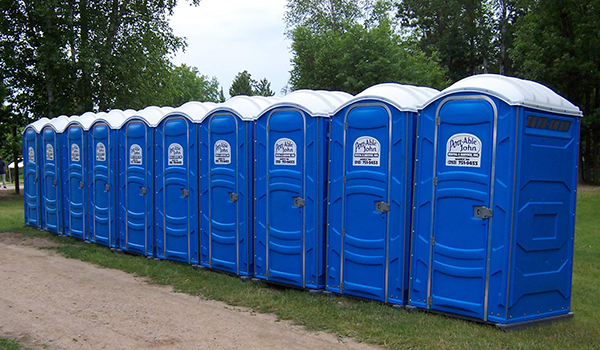 When you are searching for experienced septic system management or portable restroom facilities for an upcoming event, you can always depend on us to fully accommodate your needs.